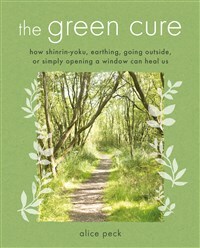 Discover how going outdoors and spending time in nature, from forest bathing to a walk in the park, provides a simple and powerful way to improve your health and wellbeing. 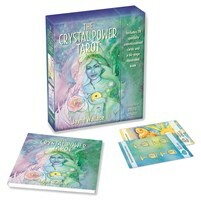 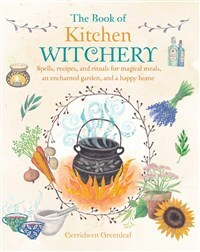 Turn your kitchen into a pagan power centre using herbs, crystals and spells for health, wealth, love and happiness. 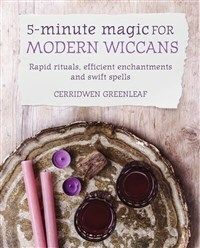 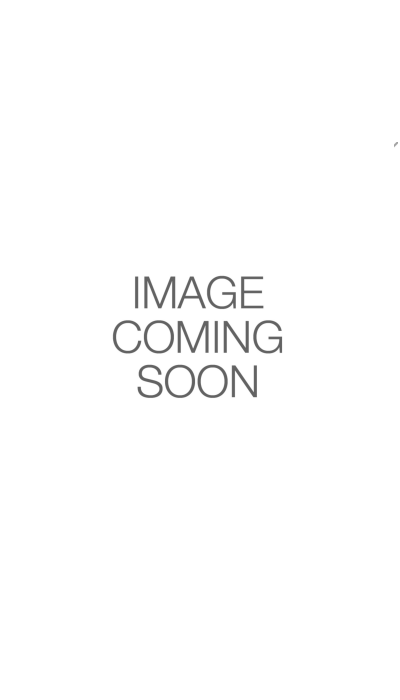 5-Minute Magic for Modern Wiccans is the essential spell book for busy witches, with spells and practical magic for prosperity, romance, healing and more. 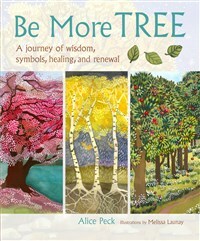 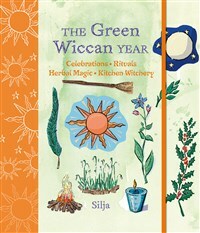 Celebrate The Green Wiccan Year with this beautifully illustrated guide, complete with spells, rituals and teachings that will encourage you to live a greener, more eco-friendly lifestyle. 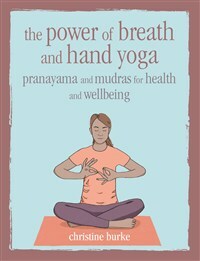 Discover how to heal both body and mind using only your breath and your hands. 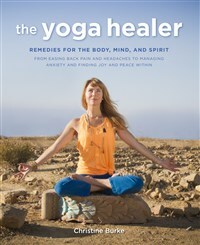 Heal your body, mind and spirit with these quick and easy yoga and meditation practices. 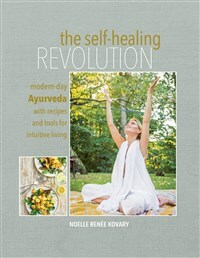 Including 40 recipes, The Self-healing Revolution shows how to transform your life with Ayurveda and teaches you the art of intuitive living through nutrition, lifestyle practices and self-care. 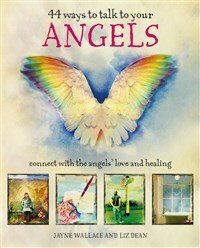 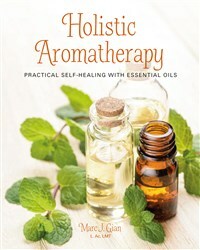 Heal your body, mind, and spirit using the power of essential oils.